An Áit Eile have the pleasure of sharing a new single from, Galway band, JANAJ. 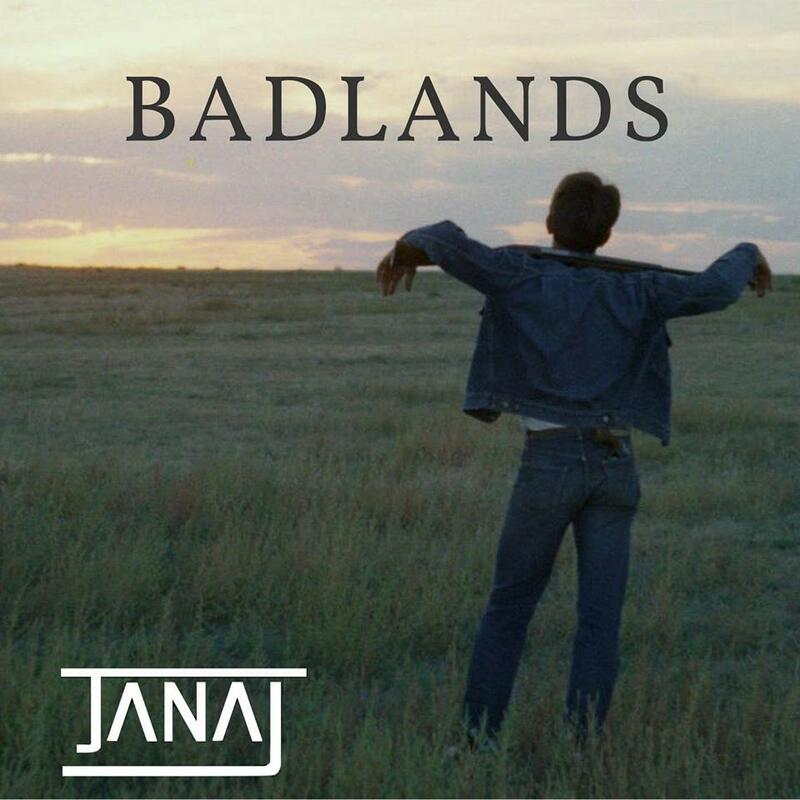 ‘Badlands’ is a track packed with loud and lush instrumentation, especially the reverb and distortion soaked lead guitar. The vocals of Alice O’Donnell are polished and powerful. It is an impressively produced track, with a stomping finale. Perhaps it needs a catchier hook or lead guitar line to keep listeners coming back but overall it’s a great piece that is worth checking out. I’m looking forward to hearing what they release next. JANAJ will be headlining a show in Monroe’s on May 19th. Tickets go on sale Monday 26th March. 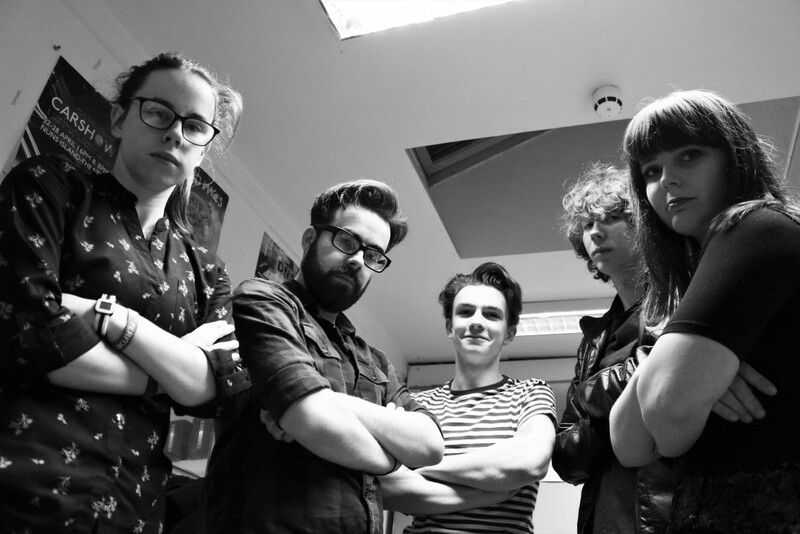 The five-piece are one of Galway’s brightest young bands who have only improved further since winning the Irish Youth Music Awards in 2016. They are definitely a band that you should see live. Until then, listen to their new single by clicking below. JANAJ are an alt-rock band hailing from Galway. Their eclectic style takes influences from prog, acoustic, and classic rock styles, and mashes them together to create a modern sound. In 2016 they won the coveted Irish Youth Music Award, which opened up a number of opportunities such as playing for the President, national airplay, and the recording and successful release of their debut EP “A” in April of last year. The band played Electric Picnic at the end of last summer before getting to work on new material.